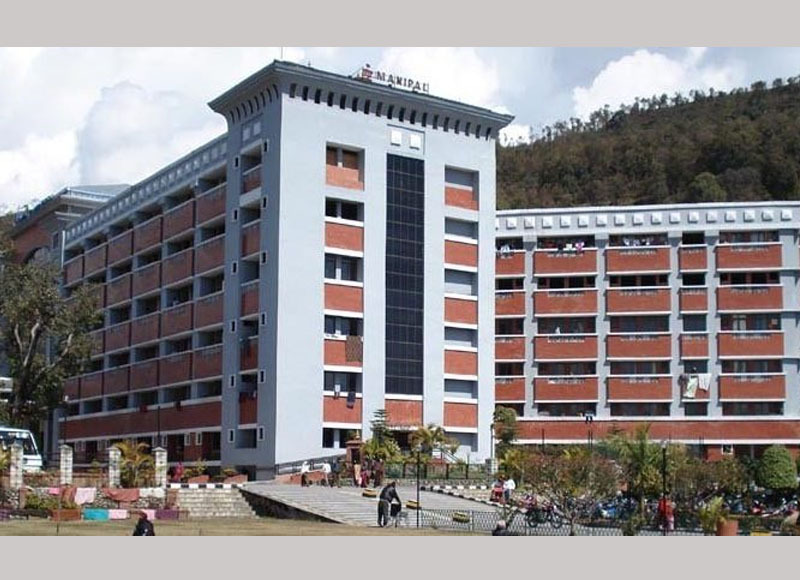 GEFONT along with Nepal Trade Union Congress (NTUC) and All Nepal Trade Union Federation (ANTUF) have threatened to organise mass protest on the street, against the Mangement & Policemen suppression to the Workers in the Manipal Hospital. Three Trade Union, have condemned the incident, where Policemen manhandled workers, who have been peacefully protesting in the Manipal Hospital demanding to address their Charter of demands. Workers of Manipal Hospital have been compelled to protest peacefully as their demands are not fulfilled even after the tripartite discussion between Workers, Mangement & Labour office. Therefore All Three Trade Unions have demanded for the urgent treatment of injured, to release all the workers who have been caught by policemen and to stop the suppressions against the workers immediately. Trade Unions have also threaten to start mass Protest on the street if their demands will not fulfill urgently.